This pack is our gift to you. 30 Inspiring MIDI files to instantly trigger creativity in the studio! 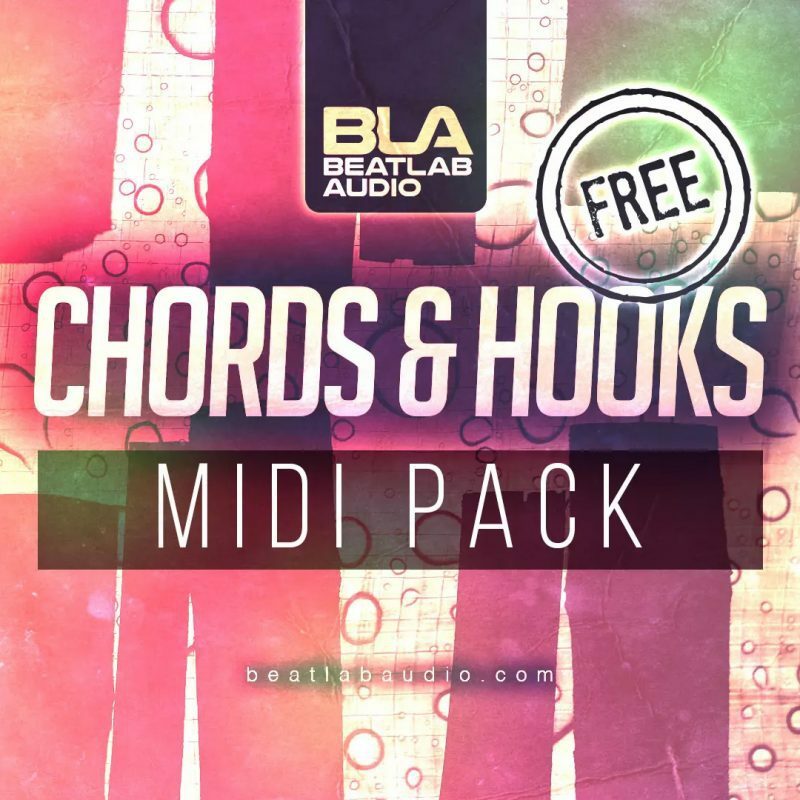 Emotional chord progressions to unforgettable hooks, Beatlab Audio are here to supply the starting building blocks to your latest productions! Thanks for sharing! Use the code BLA-CHM at checkout to get this pack for FREE!